A team of pupils represented Red House at the Independent Schools Association (ISA) North swimming gala at the Liverpool Aquatics Centre last weekend. The team who train at various clubs out of School had a tremendous day with wins for Rebecca in the U16 breast stroke, Ethan in the U13 freestyle, Josh in the U14 freestyle and back stroke and Sam in the U16 breast stroke and butterfly. Matthew and Emily also represented the School giving very creditable performances. Miss Sweeney speaking in assembly said ‘ I am so proud of all of these swimmers, and I am pleased they have had a chance to shine, as I know the amount of hours they put into their training and often making a lot of sacrifices along the way’. 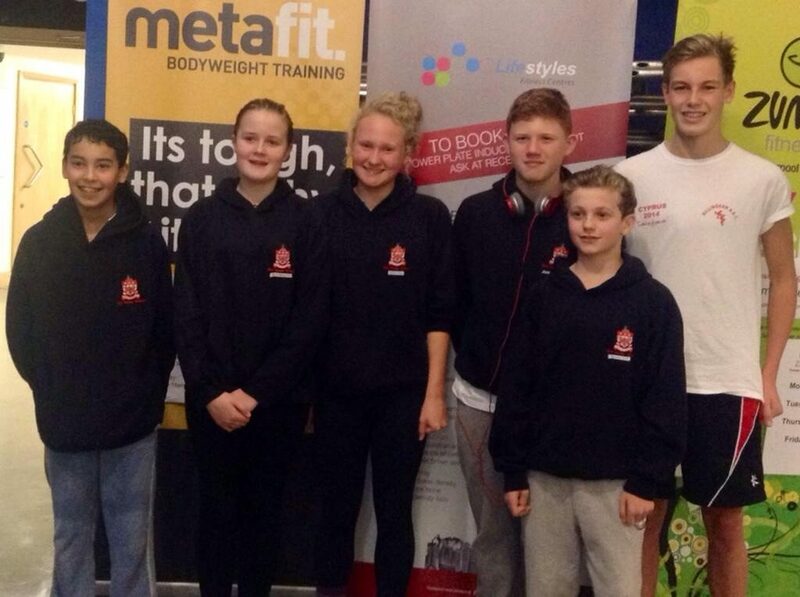 All four winners will now go forward to represent ISA North at the National Swimming Championships which take place at the London Aquatics Centre in the Olympic Park. I congratulate all six members of the team and wish them all the very best in the national competition.